Where to even start.. last week,this week I have no idea but lets just say this wasn't the first bake I made for dessert week... it was the second. My baking shame of a mousse cake will never grace your screens, nor be spoken about here on after. 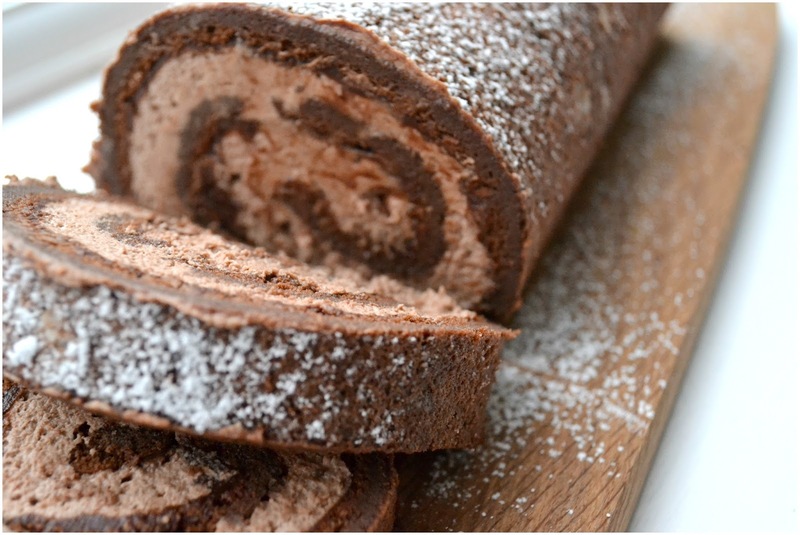 This Chocolate Swiss Roll however, yum!! This bad boy was on point! Gluten free too to boot! Now in all truthfulness, I didn't actually get a chance to catch up on Week 7 of the Great British Bake Off, but I know it was a good one from what I read online! 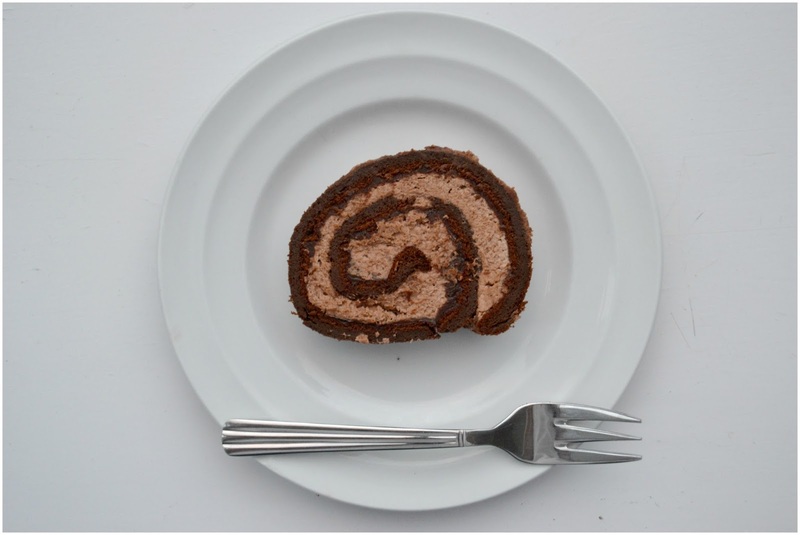 I slowly made way through my kitchen and opted to make this cake in honour of last weeks bakes. I missed the linky over at Jenny's and the GBBObloggers bakealong but I didn't want to miss out on baking along entirely. Hence my late post and my scattered meanderings. It's been a long week... and yes I know it's only Wednesday. Preheat your oven to 180C/350 F or Gas Mark 4. 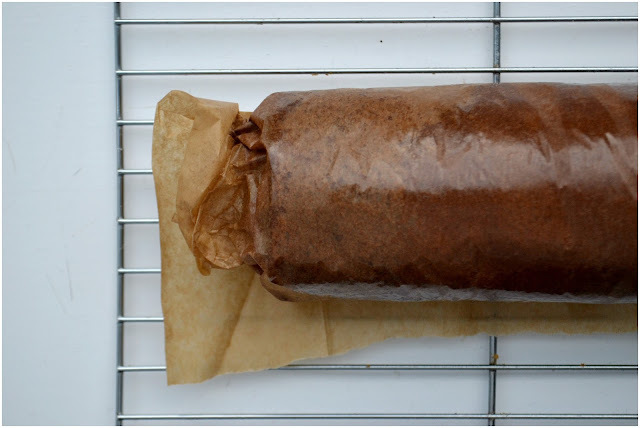 Line and spray/grease a shallow baking tray, swiss roll tin with parchment. Spray the parchment. Leave to one side. Separate the eggs, white in a mixing bowl, yolks in another. 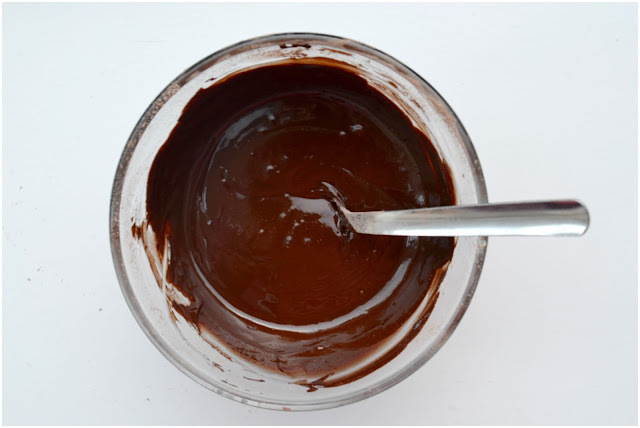 Put the chocolate, butter and coffee into a microwaveable bowl and melt the contents on a low setting, until fully melted and smooth, being careful not to burn the chocolate (alternatively use the double boiler method on the hob). Add the yolks two at a time and mix well after each addition. Add the vanilla. Leave to one side to cool. In the whites bowl, whisk to soft peaks and add the sugar in a steady stream. Whisk to stable, but not stiff peaks. 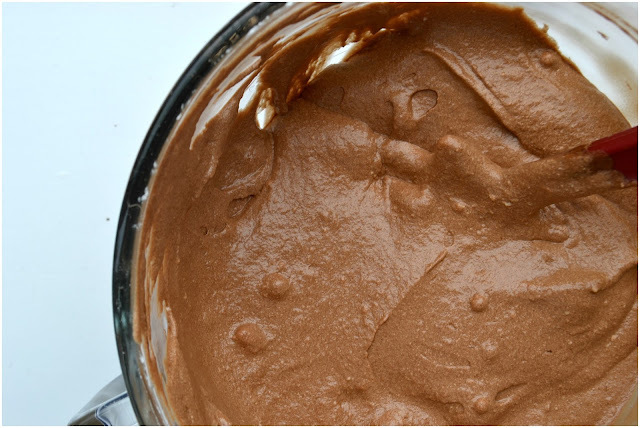 Add about 1/4 of the egg whites to the chocolate mix to loosen it up and transfer this back into the rest of the egg whites. Fold through until just combined. 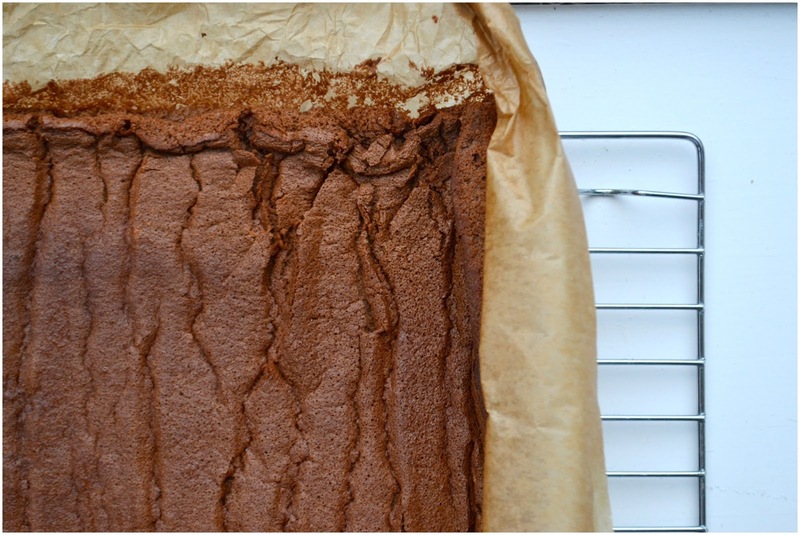 Pour out into a prepared baking tray, smooth to the corners and cook in your preheated oven for approximately 15 minutes, or until the top of the cake springs back at you when lightly pressed. Leave to cool before using as a filling cake. 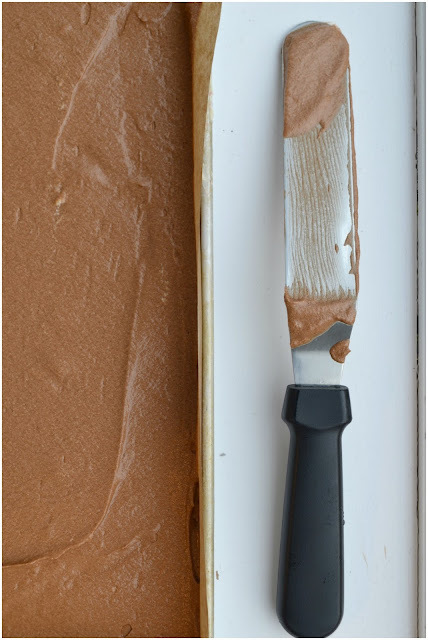 Whip the 250ml of single cream from above, fold a couple of spoonfuls of ganache into the cream and leave to one side until you are read to use it! 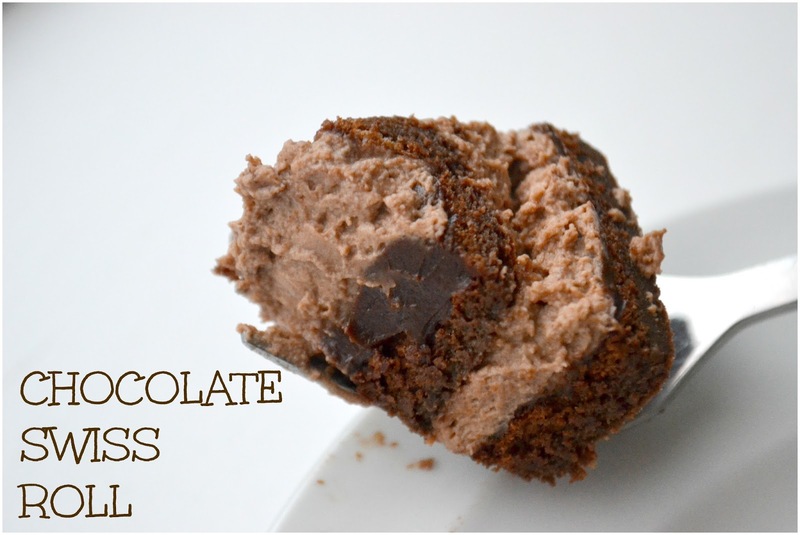 When the cake comes out of the oven, leave it in the pan to cool for about 10 minutes. Using the parchment to help you, roll up the cake and remove it from the pan. In it's rolled up state, leave it to cool completely on the wire rack. 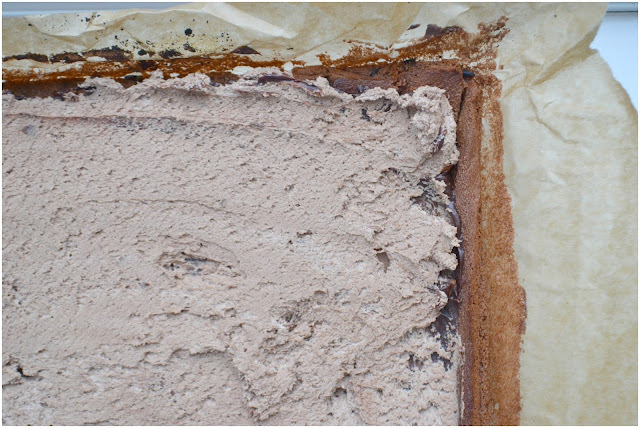 Once cold, unroll the cake and fill it with the ganache, followed by the cream and then roll it back up slowly and smoothly. Having cooled curled, you shouldn't get any cracks. Trim off the edges, place on your serving tray join side down and dust in icing sugar. 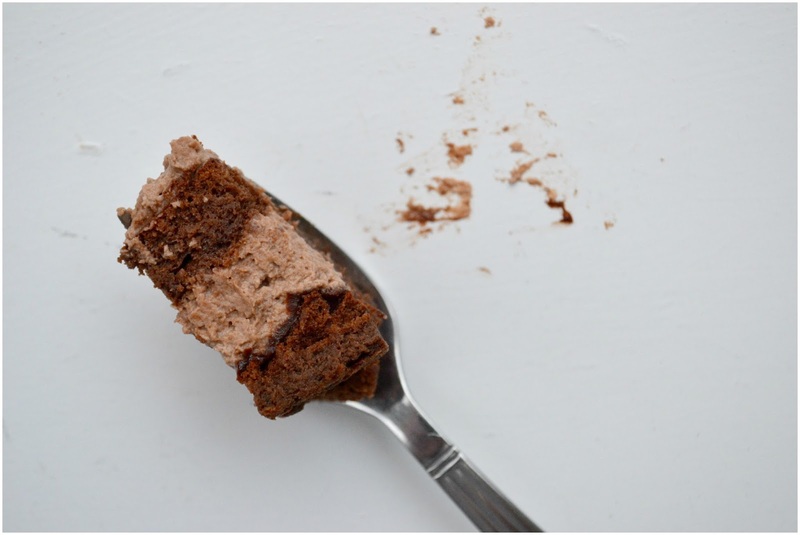 This cake is best served on the day you make it, but it does hold when wrapped up in the fridge for about three days. I will hopefully be baking sooner, rather than later with my attempts at Tudor Week, I have no idea what to even expect here! 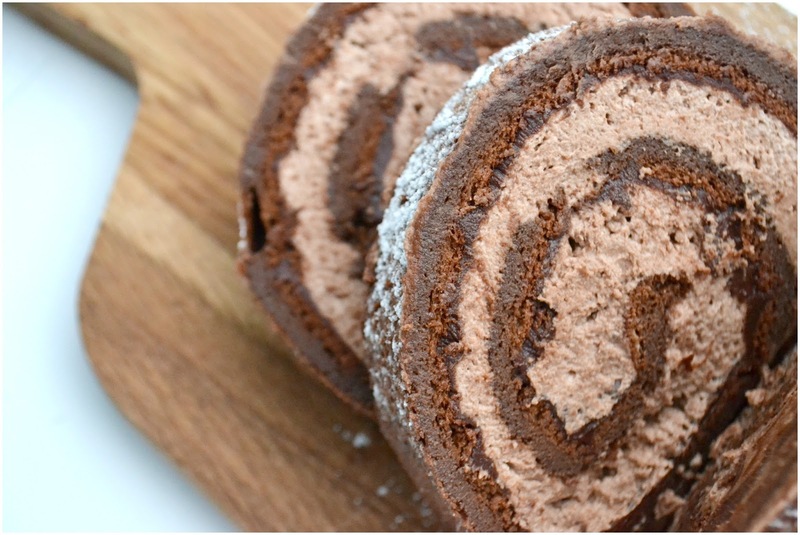 Be sure to pop by Jenny's and the other GBBObloggers bakes to get your Bake Off fill! Looks good Hazel! Very good!